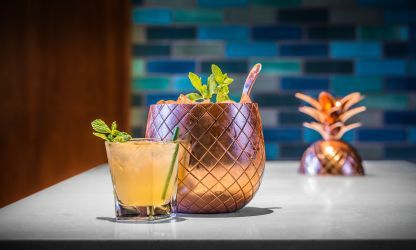 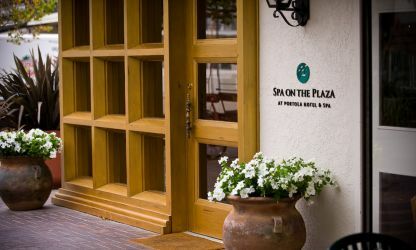 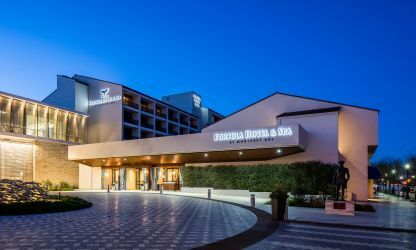 Curious to see the Portola Hotel & Spa before your stay? 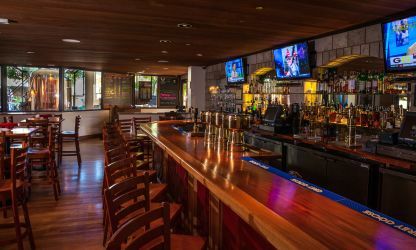 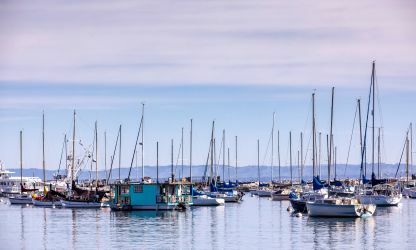 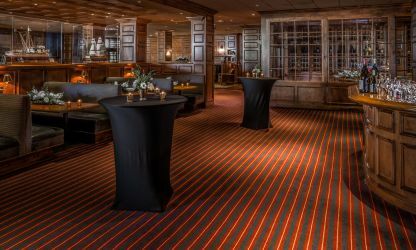 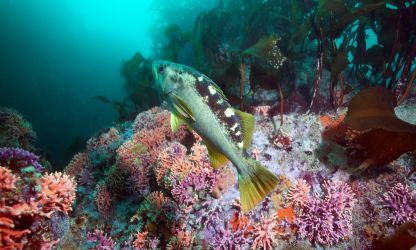 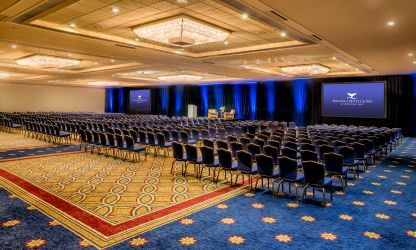 Browse our Monterey Bay hotel photo gallery for glimpses into our comfortable accommodations, breathtaking views of coastal California, the Monterey Bay National Marine Sanctuary, meeting and event space, delicious dining, relaxing spa, and more. 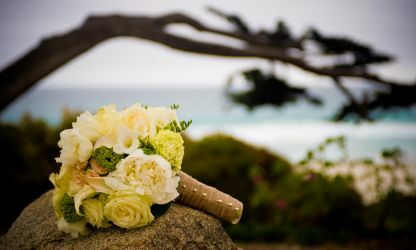 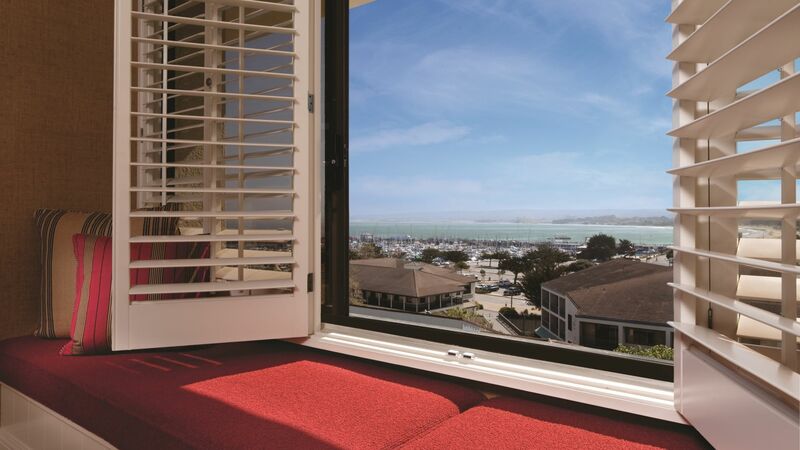 Click here to check availability and book your stay at our Monterey Peninsula hotel.